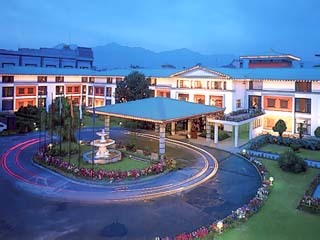 1 Hotels found in Kingdom of Nepal! Open All Year... This centrally located hotel, with its traditional Pagoda roof, embodies the spirit of Nepal. It is close to the Royal Palace and is 6 km from the International airport.